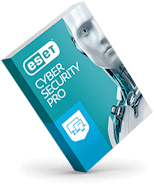 ESET is the best because it's so light and you don't even know it's there, it just ticks away in the background doing its job with no annoying emails, notifications and update signs, not to mention all the warnings from infected apps. 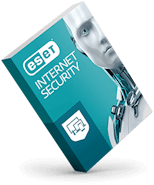 This ESET product is available as a free download. ESET Mobile Security runs on Android 4.0 and higher. 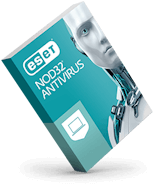 Dual SIM and rooted devices are not supported. Some features (for example, Anti-Theft) are not available on tablets that do not support calling and messaging.